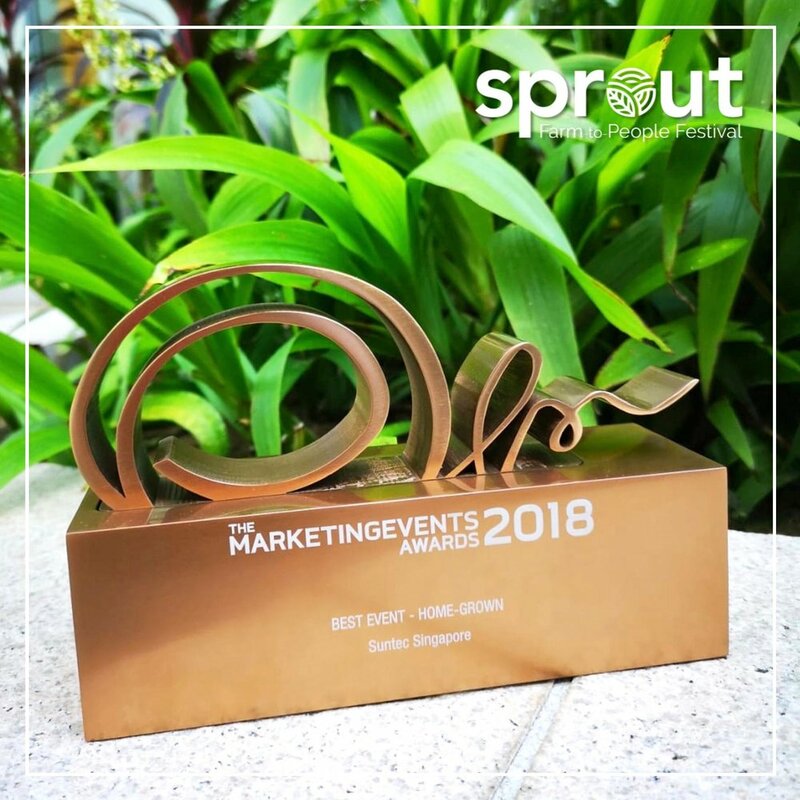 Sprout is Singapore’s largest farmers market bringing growers, producers and the community together. A Farm-to-People Festival like no other, Sprout celebrates sustainable agriculture, urban farming and good honest food. With over 70 specially curated local exhibitors ranging from farm growers, urban farming, speciality food, artisanal purveyors and eco-green retail brands - this festival is one not to miss! Purchase the freshest produce direct from farmers, learn all about urban farming and pick up tools and tricks to grow your own food at home. Fill your tote bags with wholesome goodies from a curated line-up of artisanal purveyors and grab a bite from homegrown local F&B pop-up stalls. When you think of Singapore, visions of food farms don't immediately come to mind. But our dynamic metropolis is home to numerous farms, situated at the rural North-Western part of Singapore. Offering the freshest produce such as vegetables, eggs and fish, our homegrown farms provide us with about 10% of the food consumed in the country. But with little farming land and limited fishing grounds, Singapore still imports over 90% of our food. Sustainable agriculture may be a challenge in Singapore in our land-scarce country but this has not deterred Singaporeans to live and eat sustainably. The topic of farm-to-table and consuming food sourced from producers using responsible and sustainable farming practices have been on a rise. Consumers are now more concerned about where their food comes from, and how their food get to their plates. A new generation of green warriors have also been turning pockets of land and buildings rooftops into spaces for urban farming in our land-scarce country. Through new innovative farming models like closed-circuit ecosystems, vertical farming and indoor farming, Singapore has been picking up agriculture accolades from the region for our sustainable farming and productivity initiatives. Despite a vibrant urban agriculture scene that has been increasingly creating positive buzz, there is still a lack of connection between food producers and consumers. With a vision to close this gap to bring our farms closer to people, Sprout aims to raise awareness and shine the spotlight on urban agriculture and celebrate good sustainable food.